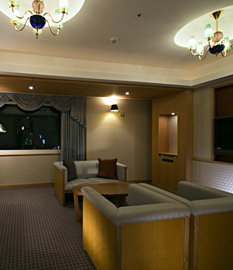 Bring your wireless-enabled computer, smartphone or tablet, and you can connect them via Wi-Fi access point. 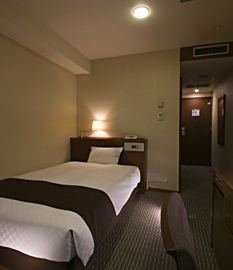 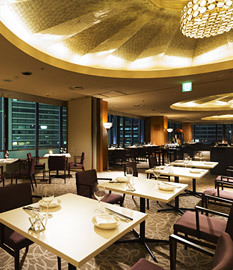 Our hotel is very close to the Nagoya Station. 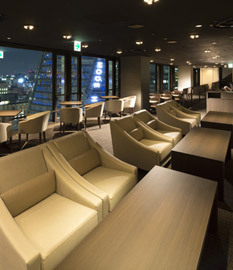 Convenient access to anywhere. 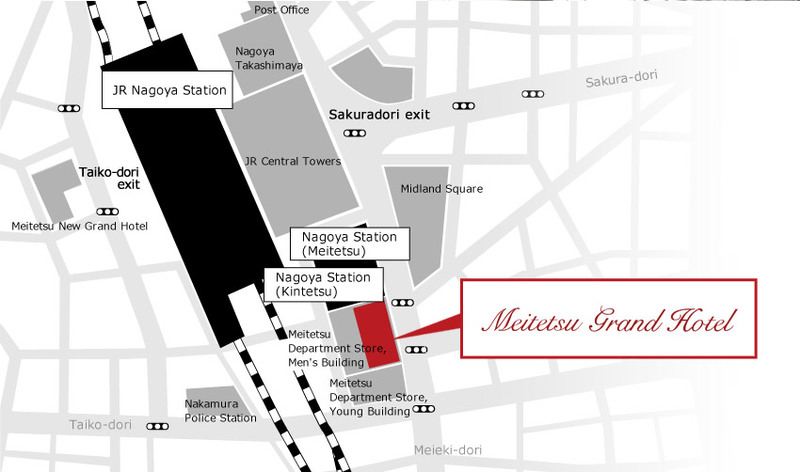 Please use it as your base location for your trip. 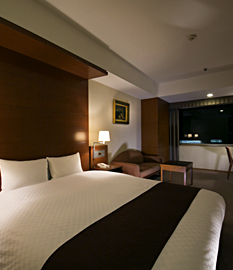 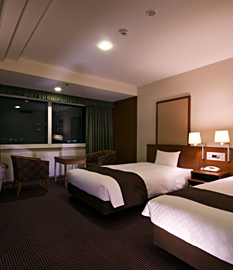 All guestrooms have free Wi-Fi. 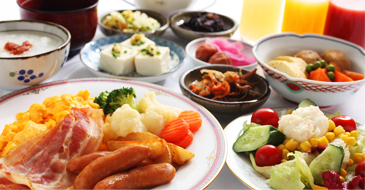 Please enjoy cuisine using seasonal ingredients. 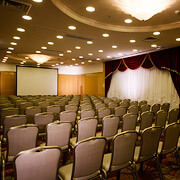 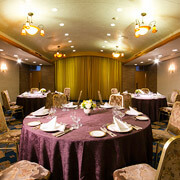 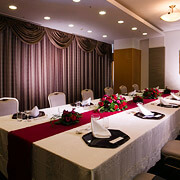 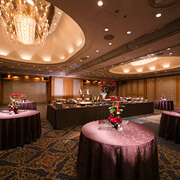 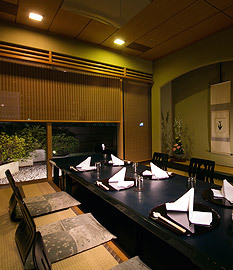 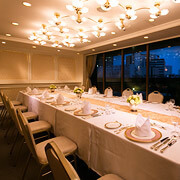 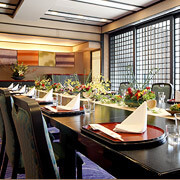 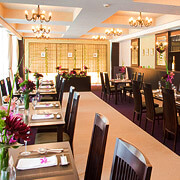 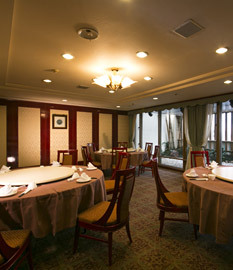 We have banquet rooms for conferences and/or banquets.